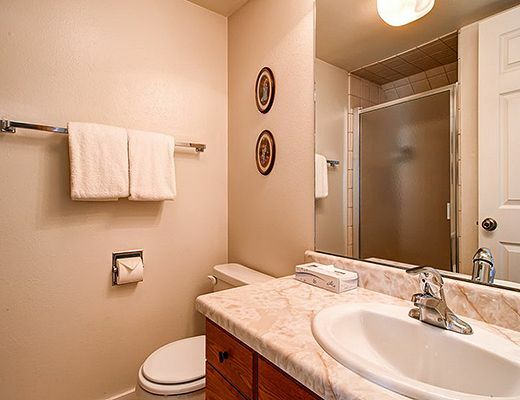 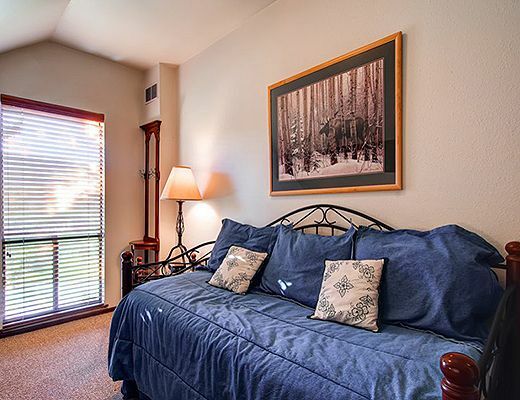 Enjoy spacious comfort in a beautiful, quiet neighborhood. 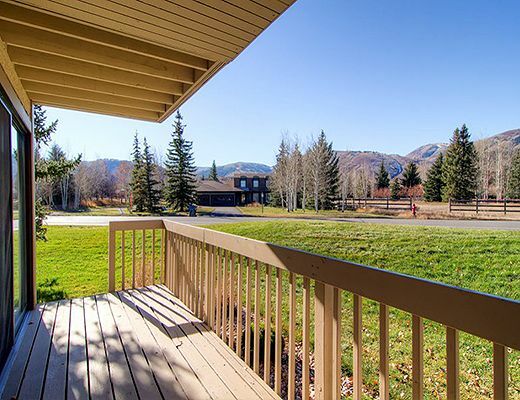 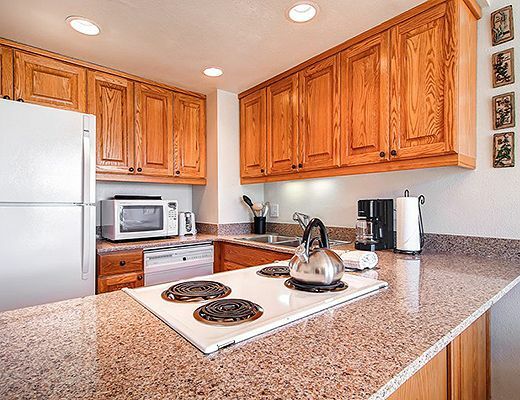 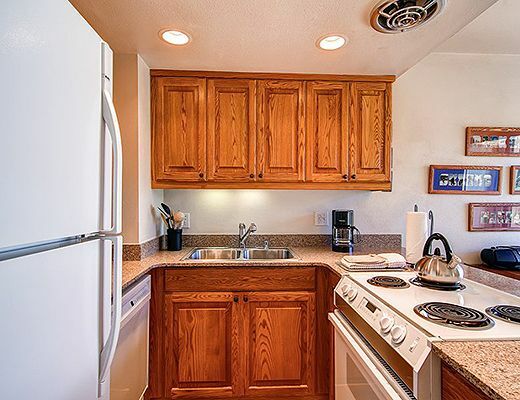 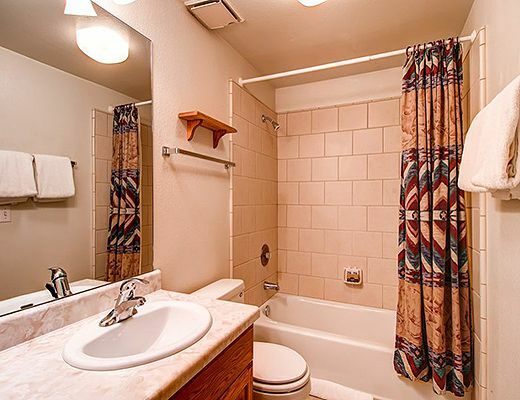 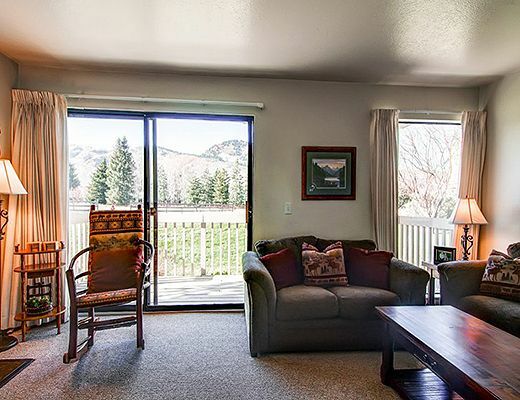 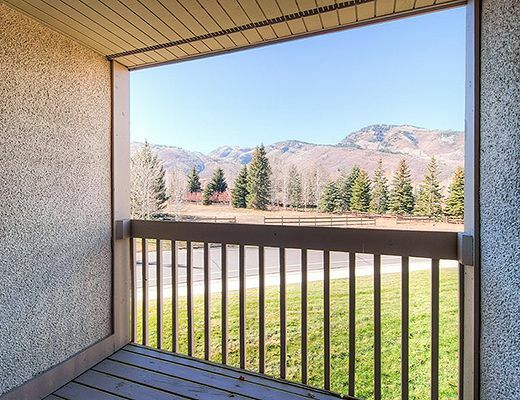 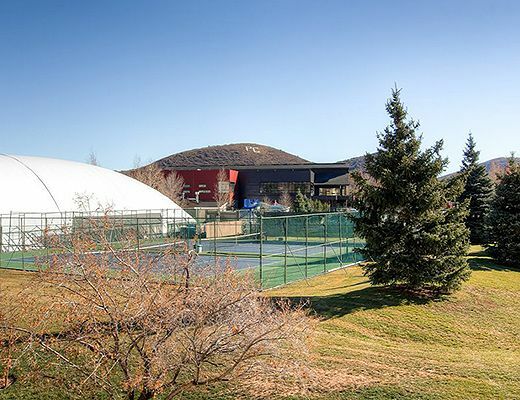 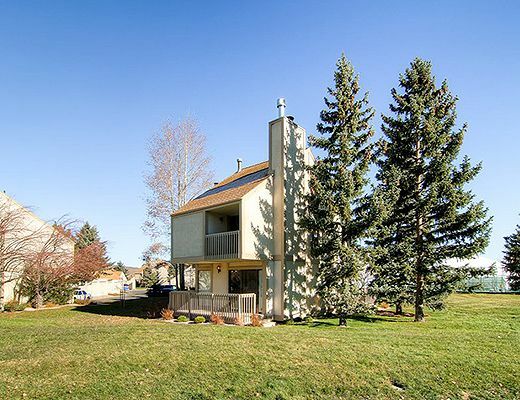 Located next to lovely open space on the Park Meadows Golf Course and on the free town shuttle route for easy access to the resorts and historic Main Street. 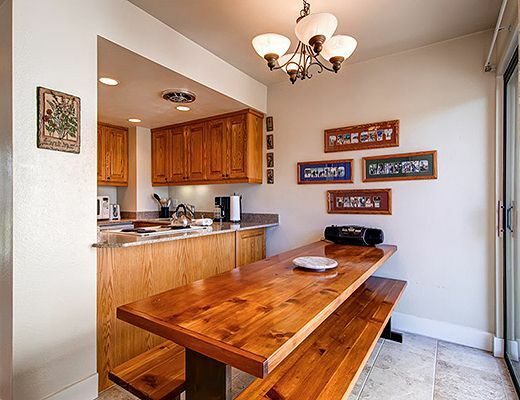 Combine Racquet Club condos to accommodate groups or family reunions. 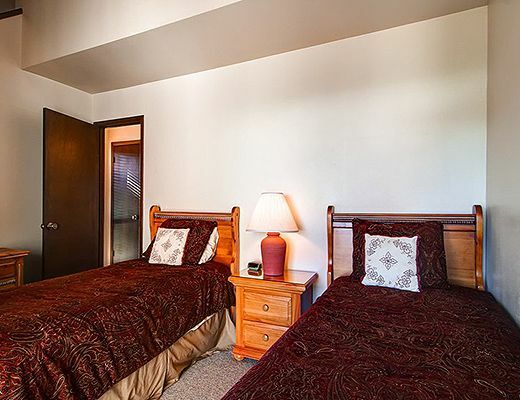 Private master bedroom has a king bed, cable TV and large walk-in closet. 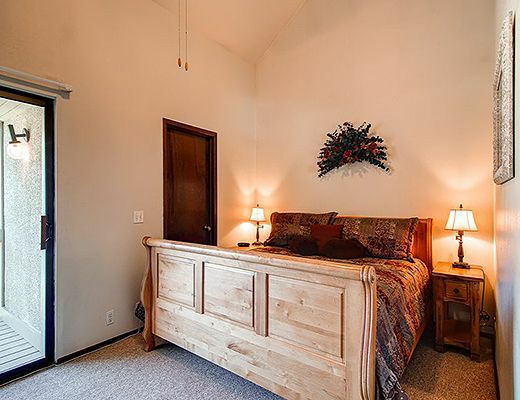 The second bedroom and loft share an entrance, so they are not private. 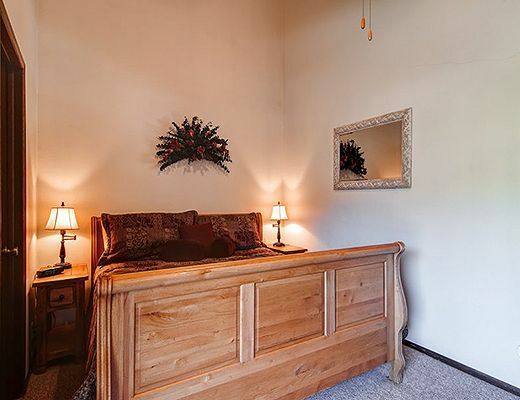 Second bedroom has two twin beds that convert to a king with advance notice. 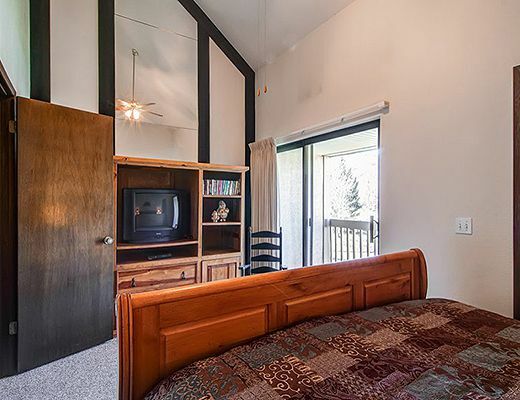 The loft has a twin trundle. 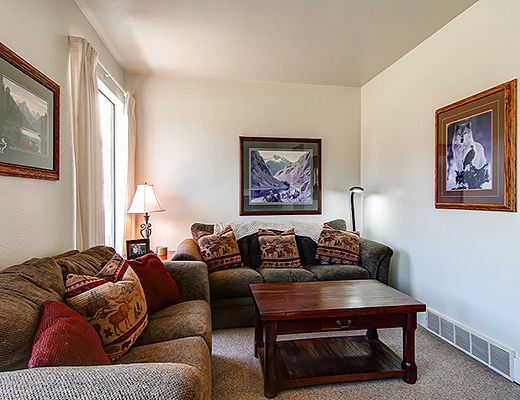 There is also a sofa-sleeper to accommodate two additional guests. 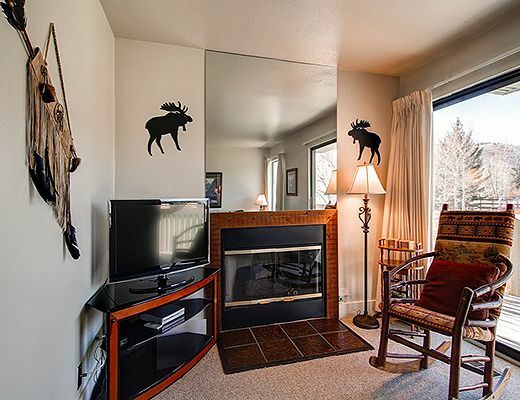 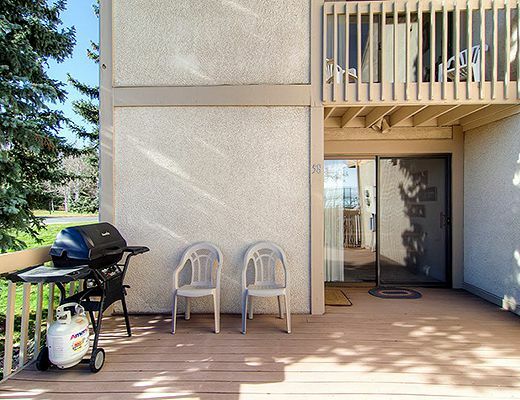 Enjoy the gas fireplace, flat screen TV, and balcony views in the living room. 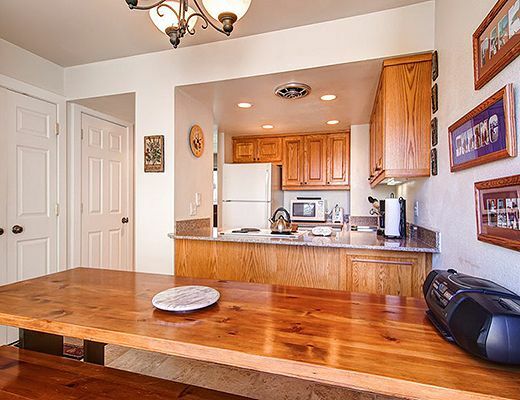 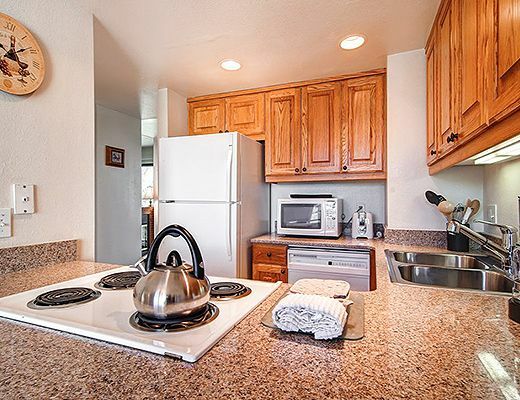 Full kitchen, dining for 8, free wi-fi, washer/dryer, decks with furniture, BBQ and single car garage. 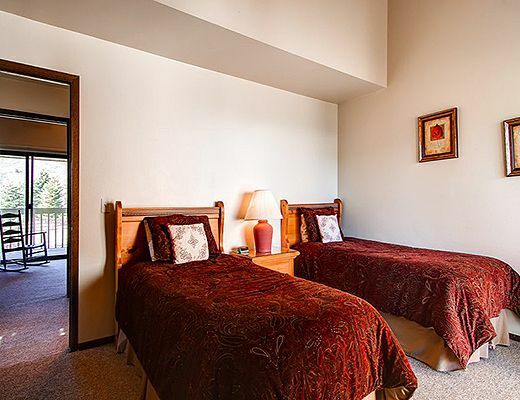 Special Note: Racquet Club lofts are accessed from 2nd bedroom, so loft and 2nd bedroom are not private from each other.